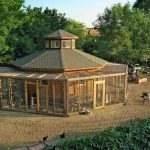 The first thing that you should consider in rearing chickens is of course to build a nice and roomy chicken coop. 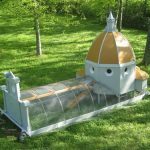 It will be better if you build you coop as large as possible because you may intend to add more space when you success in rearing them. 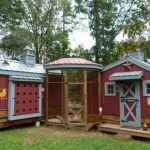 Before you build or buy a chicken coop, you should make sure that there is an ample space. 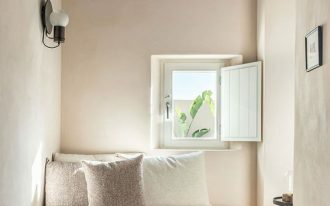 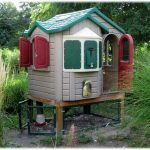 For bedding materials, it will be better using pine shavings or pine chips than straw because of their greater absorbent capabilities. 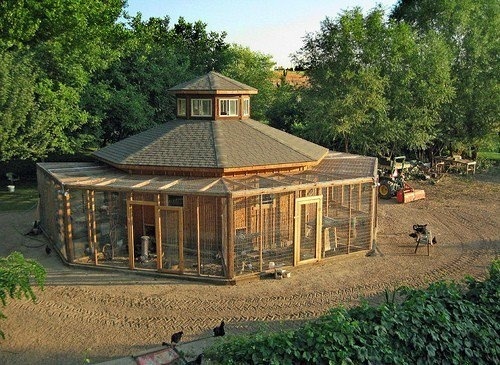 You have to put a predator protection in your coop. 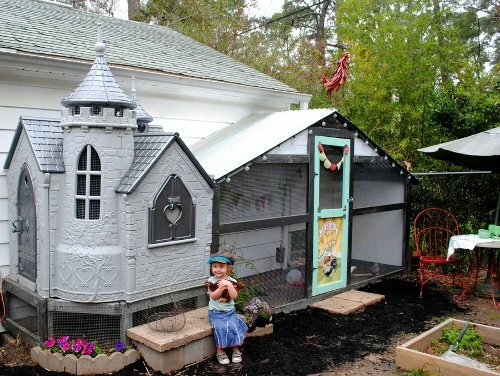 It is better to use hardware cloth with good quality than a chicken wire. 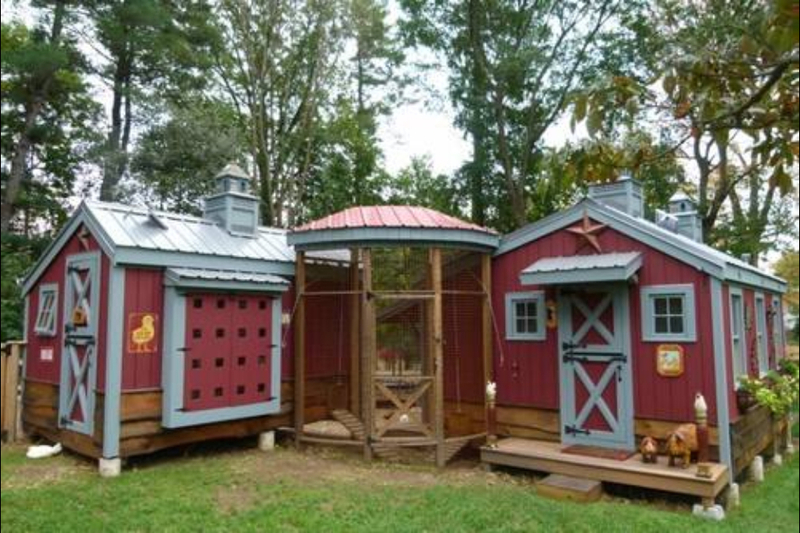 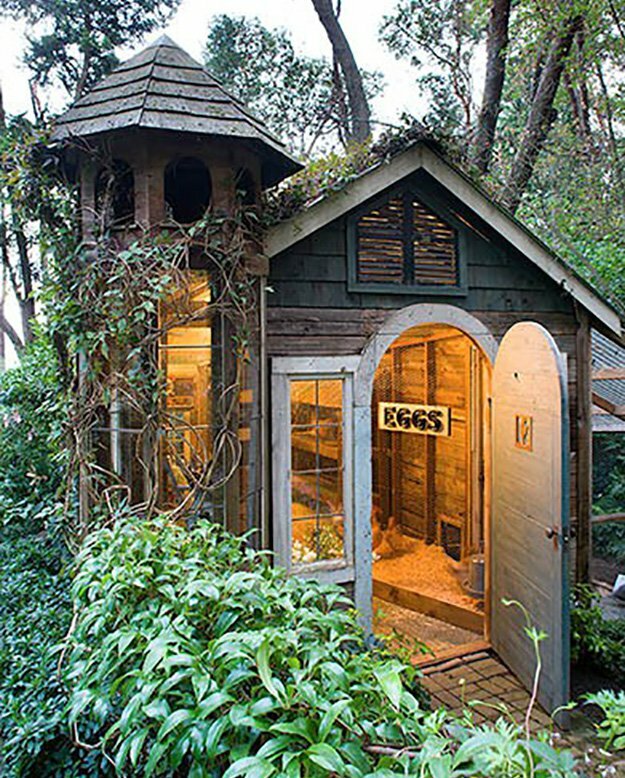 If you are still confused, you can look at some awesome chicken coops below that may inspire you. 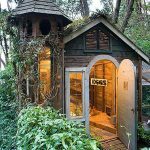 One design that is awesome and interesting chicken coop is the Hobbit Hole coops. 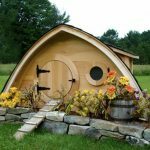 The Hobbit coops design are available in various models with a nest box, four feet of roosting space, and two windows. 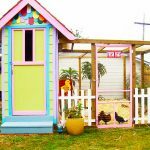 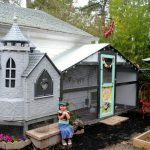 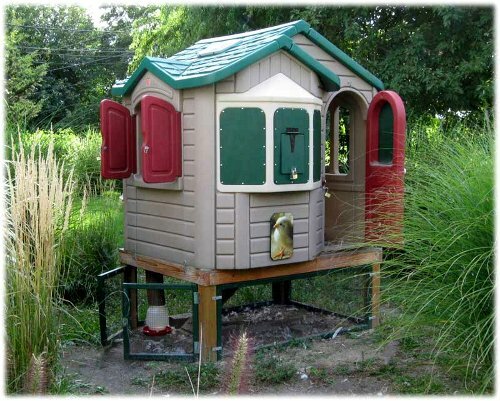 You can also use playhouse or your unused playhouse for chicken coop. 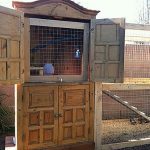 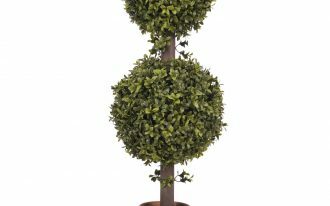 Add some reinforcement to keep predators out and a run for them to scratch around. 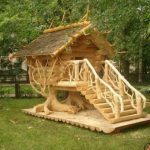 You can see the example in the picture. 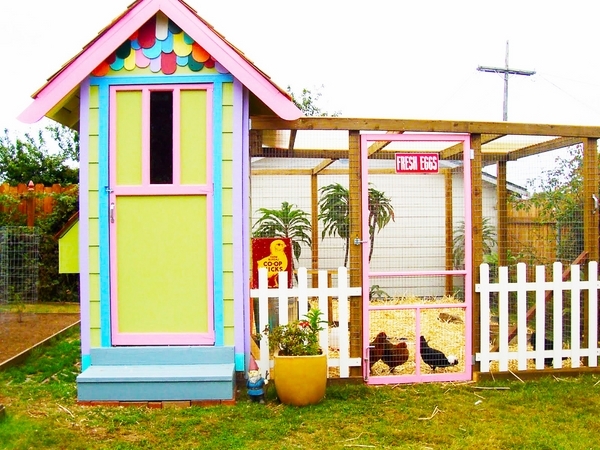 Another awesome chicken coop is chicken coop cottage. 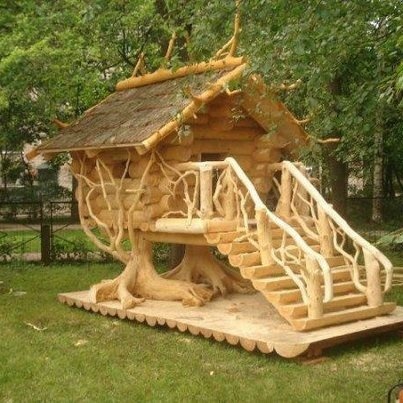 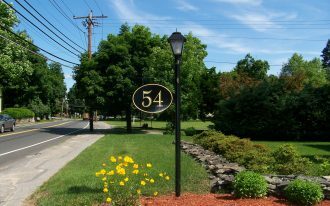 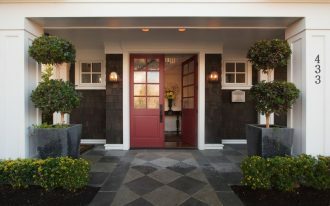 It will give a cozy cottage with vines and stone pathway. 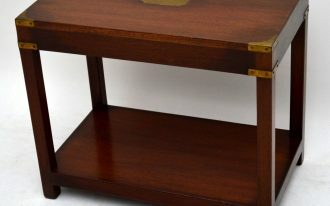 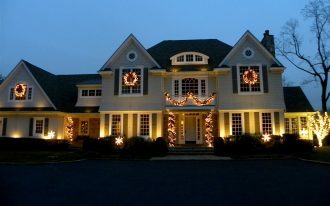 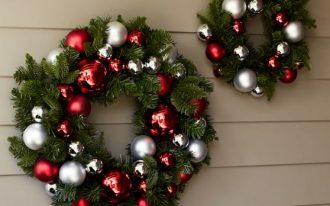 Or you may reused a furniture from your house. 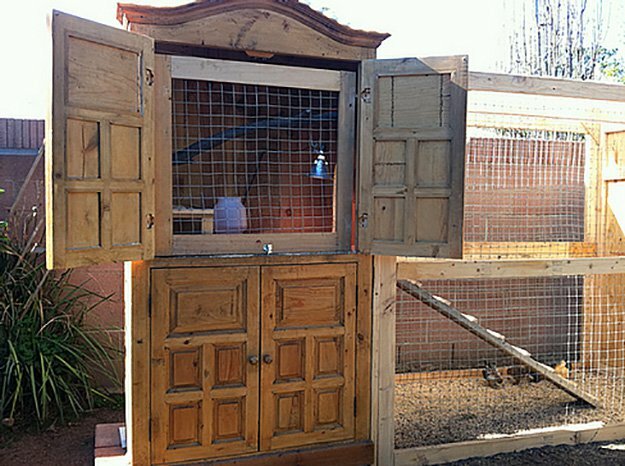 For example, you can modify a chest of drawers into a chicken coop. 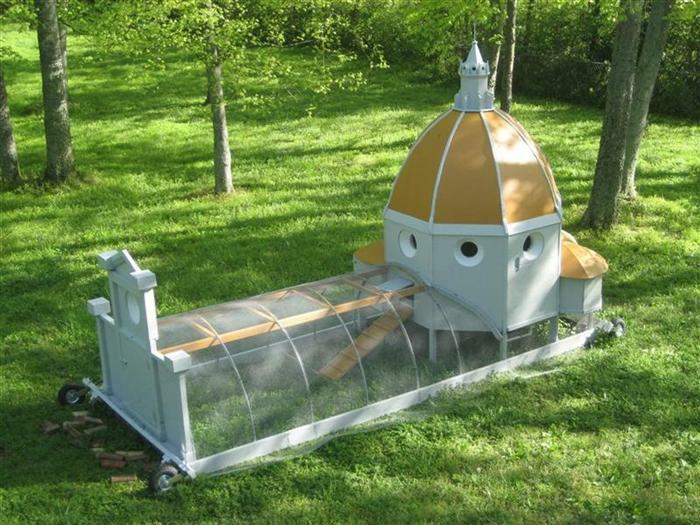 Here are the pictures of awesome and interesting chicken coops for the backyard.